These are some of the best Lower Box Seats available. 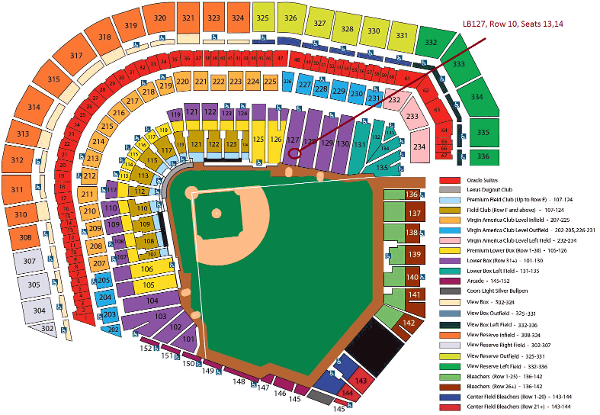 They are along the 3B line in the 10th Row. 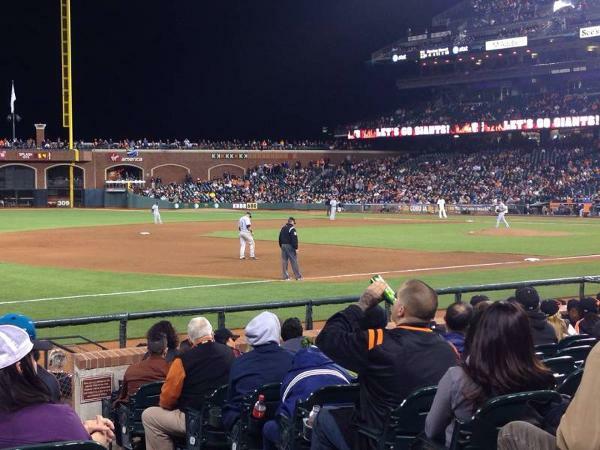 It's a good idea to bring your glove as a lot of foul balls come to this area. I can accept payment via Paypal, Venmo or Cashier Check in the mail. 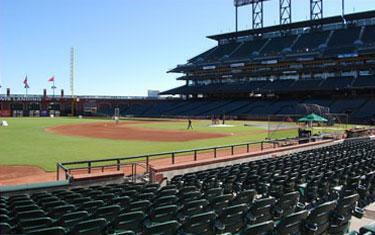 All tickets will be delivered digitally via the Giants Season Ticket Sharing website. This listing has been saved by 20 people.